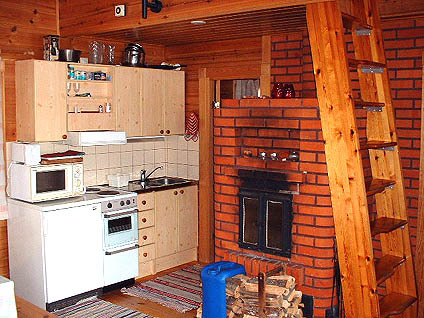 This log cottage by the Lake Nuasjärvi, was completed in 1988. 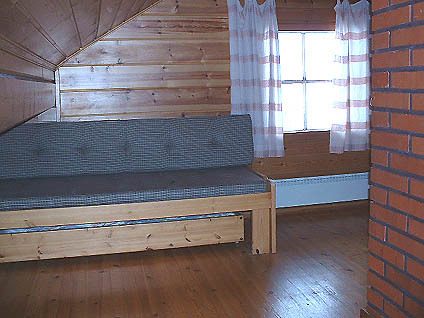 Floor area 39 m², loft 12 m². 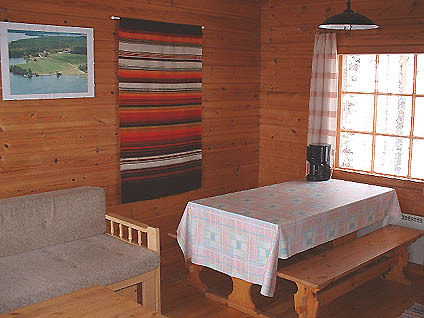 Combined living room & kitchen (convertible sofa for 1-2 persons), bedroom with doublebed, loft with 2 bed, sauna (electric heating), washroom, toilet. Terrace, boat, barbeque (gas) on summertime. Kajaani 23 km, Sotkamo 26 km. 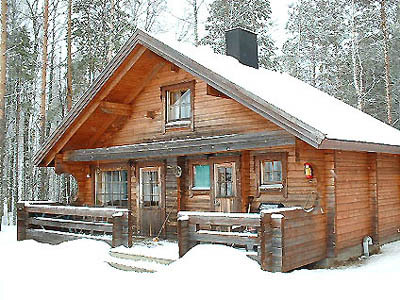 Vuokatti ski slope 20 km, cross country track 500 m. The owner maintains classic style skiing track 6 km and additionally connecting skiing tracks (both classic and skate) to the official skiing track Network (depending on weather and snow conditions). 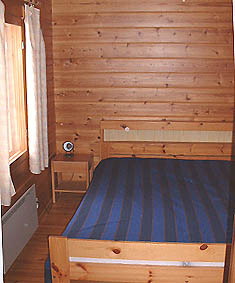 Beach 30 m.
Final cleaning and linen not included in price. Pets allowed. Check in at 4 pm on arrival day and check out at 12 am on departure day, also in case of a weekend stay. Rating given by customers 3.5. Based on 4 reviews.